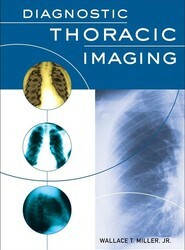 If you need your book in an instant, we have hundreds of specialist medical ebooks. Browse by subject and see all the latest digital content in your field. 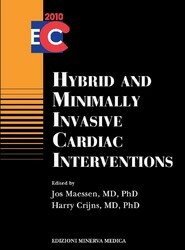 All our ebooks are available for download immediately after purchase and are compatible with most e readers. 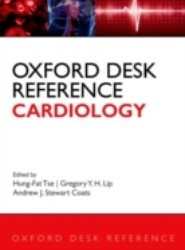 This book is an essential tool for the management of patients with cardiovascular disease, containing an evidence-based collection of all the key clinical guidelines and literature a practising cardiologist needs to know. 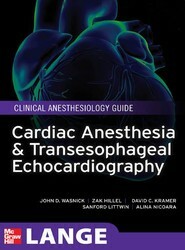 The quick-reference format allows the reader to find and absorb information as quickly as possible. 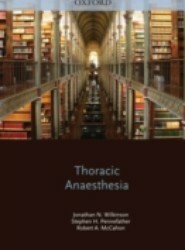 This Oxford Specialist Handbook provides an easily accessible, informative, and palatable guide to the often complex subject of thoracic anaesthesia. 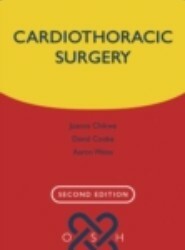 The text is sub-divided into basic sciences, pre-operative assessment, diagnostic procedures, and an anaesthetist's walk-through of key thoracic surgical procedures. 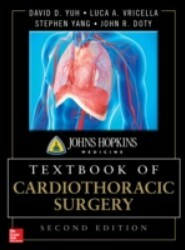 Cardiothoracic Surgery covers all areas of adult and paediatric, cardiac and thoracic surgery and intensive care. 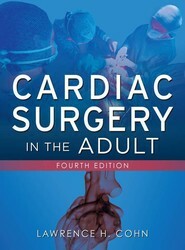 This new edition, with updated cardiac surgery and thoracic sections, provides practical on-the-spot guidance to common and less common operative procedures.